As warmer weather approaches, it means more opportunities for fun in the sun and soaking up the fresh air. Marblehead, MA is the best place near Boston to get outdoors this spring, before the higher costs and crowds of summer get here. Our beautiful town has tons of activities nearby to make the most of your time away with your special someone for a much-needed and well-deserved spring break. 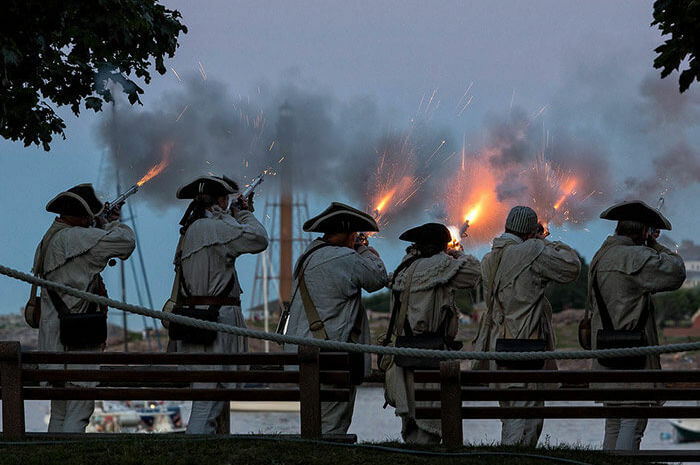 To make planning a little easier, we’ve put together this handy list of several of our favorite things to do in Marblehead. Whether you consider yourselves outdoor enthusiasts or history buffs, you’re sure to enjoy your spring getaway at Harbor Light Inn. Check out a few of the adventures you can look forward to! One of the simplest, but most enjoyable activities during the spring and summer months is a nature walk. There’s nothing quite like taking in all of Mother Nature’s beauty on a gorgeous sunny day. Though Marblehead offers several conservation areas and walking trails, we’re partial to a select few. Wymann Woods consists of 33 acres of upland and lowland areas – it’s a perfect place to stroll through the shady trees and see the blooming wildflowers. Steer Swamp is another area worth a visit. It’s loaded with pleasant vistas, ponds and brooks – making it a haven for birds and other wildlife. Though, our favorite place for easy access to the outdoors is right in town at Seaside Park. It covers nearly 34 acres of easy trails, leading out to breathtaking views of the ocean, which is usually dotted with boats from the numerous Marblehead yacht clubs. 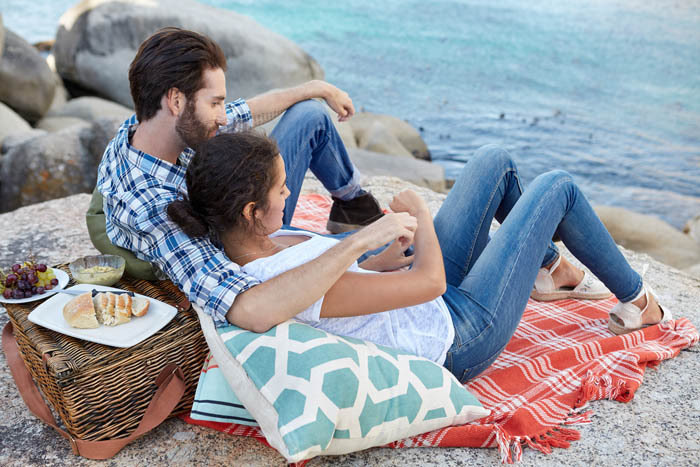 If you enjoy the outdoors and food, why not pair them together with a relaxing and romantic picnic at one of our local parks? Crocker Park offers a beautiful seaside setting complete with gazebo, and is just a quick walk from the Inn. Or, if you’re feeling more adventurous, a drive out to Marblehead Lighthouse in Chandler Hovey Park is a one-of-a-kind experience which also boasts expansive views of the bay. We’ll gladly guide you to a local market or deli with fantastic food options for your picnic with a view. Marblehead has a rich and vibrant history attached to it. Pick up a historical guide and map from our lobby for a self-guided tour at your own pace, or we’ll gladly connect you with local tour guides for a more in-depth experience. There is so much history in Marblehead to discover as you venture through the crooked streets, including century-old homes, war memorials, and even our town’s famous molasses cookie! For a different take on history, we recommend a visit to Salem, MA – infamous for the witch trials hundreds of years ago. See all the city has to offer as you follow the Salem Heritage Trail, without having to fight through all of the crowds of summer. There’s a lot of history packed into that tiny city, so make sure to set aside a day for your magical experience in Massachusetts! 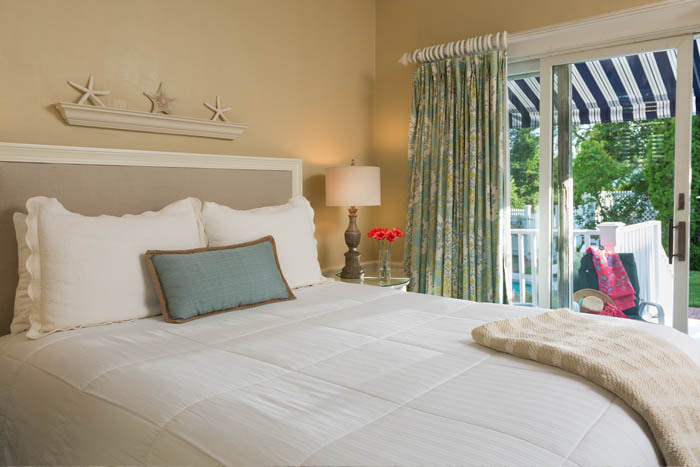 For all your lodging needs, the luxury accommodations at Harbor Light Inn are perfect for those seeking the best place to stay in Marblehead, MA. Our rooms and apartments all reflect a distinct New England style and come with all the amenities needed to ensure your comfort. A delicious breakfast buffet is included each morning, while The Tavern, our cozy on-site eatery, serves scrumptious New England style dishes like crab cakes and lobster bisque, along with cocktails from 10am-10pm. Our historic boutique hotel has everything you need for a relaxing spring getaway, including a refreshing pool, so you can just pack your bags and enjoy the season of renewal!